I Meant To Be Good But There Were Too Many Other Options! teacher asked : Why are you late for school? Bobby: Because of the Sign. 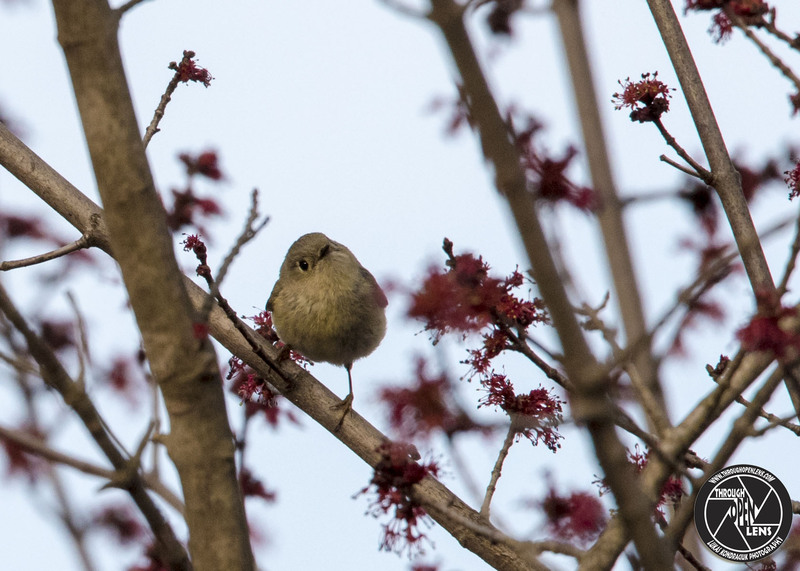 This entry was posted in Gallery and tagged amazing, animals, art, Bertie, BIRD, birdie, chilling, cutie, d810, fact, fun, i meant to be good but there were too many other options, Interesting Fact, joke, Kinglet, Kinglets, Kinglfactet, life, model, Nature, new jersey, Nikon, NJ, nj photography, nj wild, nj wildlife, PASSERIFORMES, Photo, Photography, portrait, REGULIDAE, Regulus calendula, Reyezuelo, Reyezuelo de Coronilla Colorado, Reyezuelo de Rojo, Reyezuelo Monicolorado, Roitelet à couronne rubis, Ruby-crowned, Ruby-crowned Kinglet, short-distance migrant, side, side head, sitting, skipping class joke, small bird, Tamron, travel, tree, Verti, Wild, wildbird, Wildlife, winter. Bookmark the permalink. Im On Top Of The World! 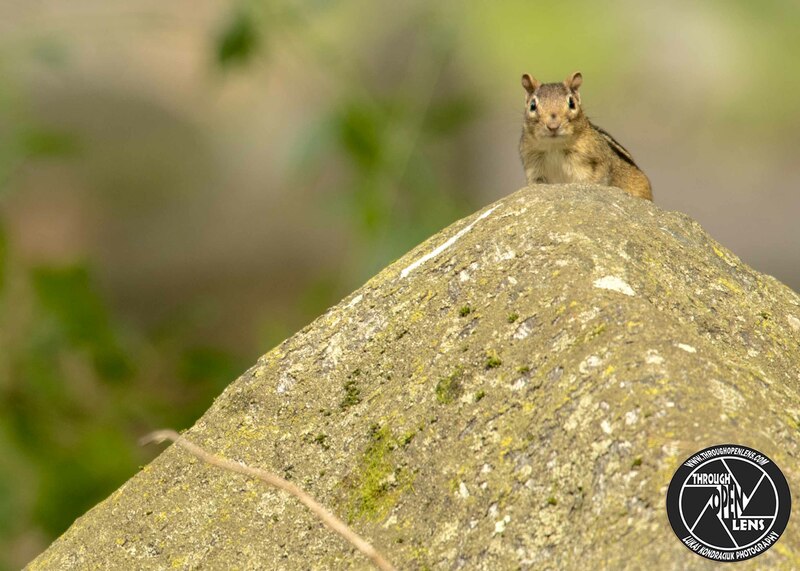 This entry was posted in art, Gallery, Photography, Wildlife and tagged amazing, Animalia, animals, art, chilling, chipmunk, Chipmunk joke, chipmunk late for work joke, chipmunks joke, Chordata, climb, cute, cutie, d810, disambiguation, f/6.3, fact, fun, hamburg, hamburg nj, im on top of the world, Interesting Fact, joke, late for work joke, life, Mammalia, Mammals, Marmotini, model, mountain, Nature, new jersey, Nikon, NJ, nj photography, nj wild, nj wildlife, on top, Photo, Photography, please, pleeeease, portrait, rock, Rodentia, rodents, Sciuridae, Sciuromorpha, Tamias, Tamiina, Tamron, travel, Wild, Wildlife, work joke. Bookmark the permalink. 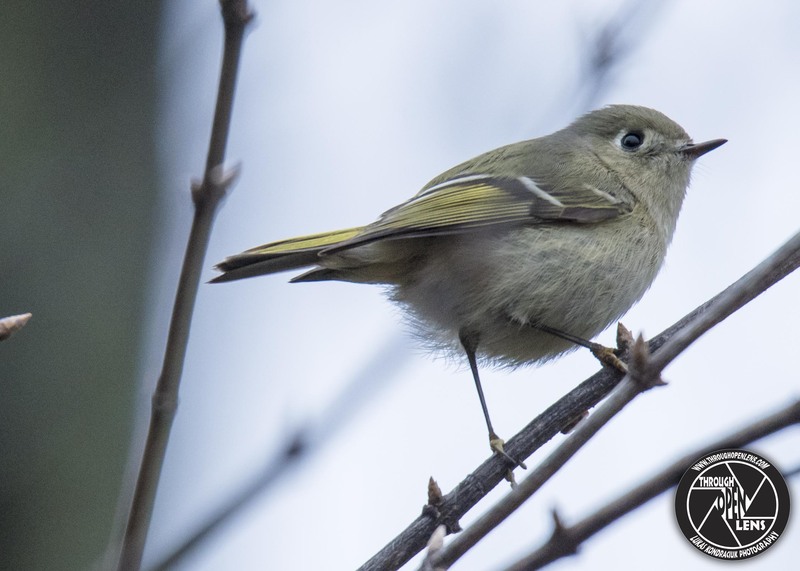 This entry was posted in art, Gallery, Photography, Wildlife and tagged amazing, animals, art, Bertie, BIRD, birdie, chilling, cutie, d810, fact, fun, head to the side, high school joke, Interesting Fact, joke, Kinglet, Kinglets, life, model, my life is so much more interesting inside my head, Nature, new jersey, Nikon, NJ, nj photography, nj wild, nj wildlife, PASSERIFORMES, Photo, Photography, portrait, REGULIDAE, Regulus calendula, Reyezuelo, Reyezuelo de Coronilla Colorado, Reyezuelo de Rojo, Reyezuelo Monicolorado, Roitelet à couronne rubis, Ruby-crowned Kinglet, school joke, school teacher joke, short-distance migrant, side, side head, skipping class joke, skipping school joke, sky, small bird, student joke, Tamron, teacher joke, to the right, travel, tree, Verti, Wild, wildbird. Bookmark the permalink. Shouting Out The Wrong Part Of The Song With Confidence! 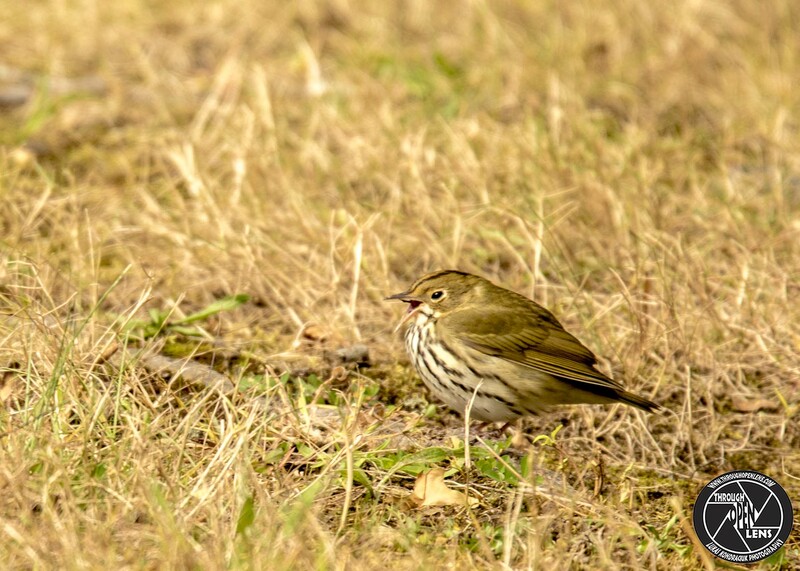 This entry was posted in Gallery and tagged amazing, BIRD, bird singing, chilling, cute, cutie, d810, fact, fun, grass, Husband and Wife joke, Husband joke, Interesting Fact, joke, life, Long-distance migrant, model, Nature, new jersey, Nikon, NJ, nj wild, nj wildlife, Ovenbird, PARULIDAE, Paruline couronnée, PASSERIFORMES, Photo, Photography, Pizpita dorada, portrait, Señorita del monte, Seiurus aurocapilla, Shouting out the wrong part of the song with confidence, sing, singing, small bird, Tamron, travel, Verdín suelero, wife and husband joke, wife joke, Wild, wildbird, Wildlife, Wyckoff, wyckoff nj. Bookmark the permalink. Why don’t chipmunks wear skinny jeans? 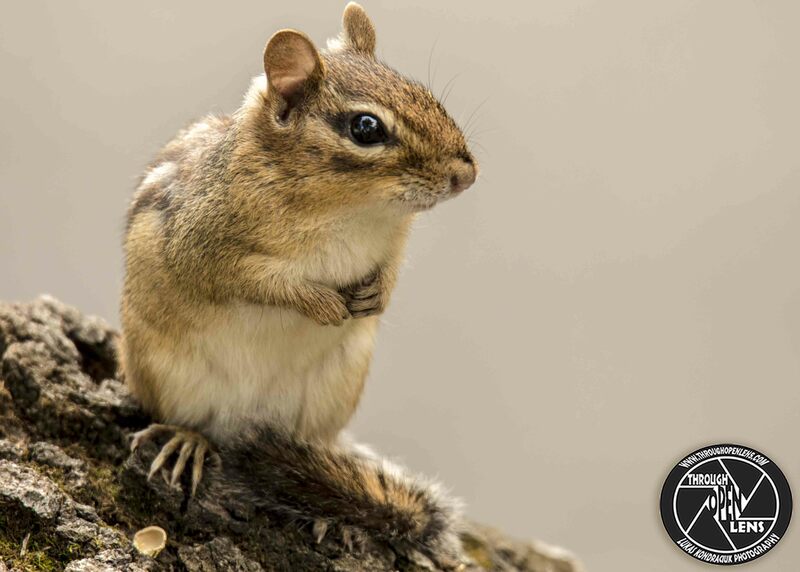 This entry was posted in Gallery and tagged amazing, Animalia, animals, beg, chilling, chipmunk, Chipmunk beg, Chipmunk joke, chipmunks joke, Chordata, cute, cutie, d810, disambiguation, f/6.3, fact, fun, hamburg, hamburg nj, Interesting Fact, joke, life, Mammalia, Mammals, Marmotini, model, Nature, new jersey, Nikon, NJ, nj photography, nj wild, nj wildlife, Photo, Photography, please, pleeeease, portrait, Rodentia, rodents, Sciuridae, Sciuromorpha, skinny jeans joke, Tamias, Tamiina, Tamron, travel, Wild, wildbird, Wildlife. Bookmark the permalink. How many cans does it take to make a bird? 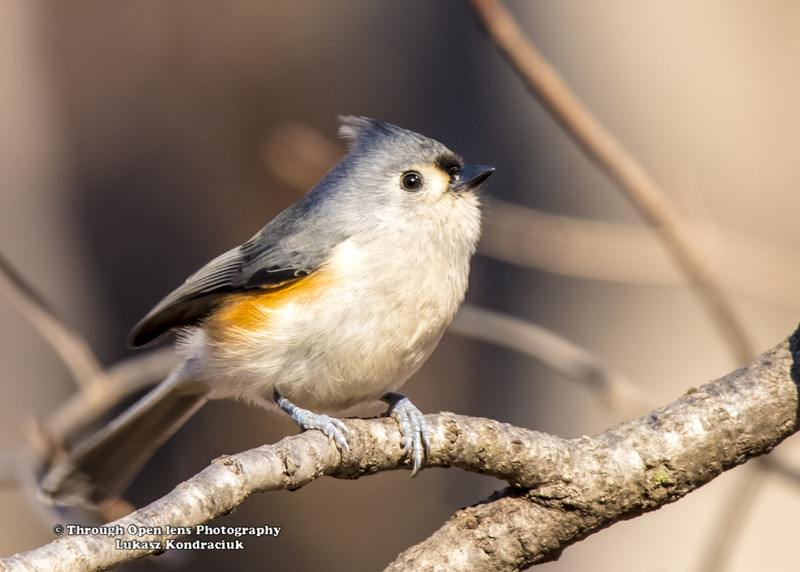 This entry was posted in Gallery and tagged animals, baeolophus bicolor, BIRD, cutie, d810, fact, fun, genus baeolophus, Interesting Fact, joke, juvenile, mahwah, Nature, Nikon, NJ, Photo, Photography, puffy, relaxing, sitting, small bird, Tamron, Titmouse, tree, Tufted Titmouse, why so puffy, wildbird, Wildlife. Bookmark the permalink. 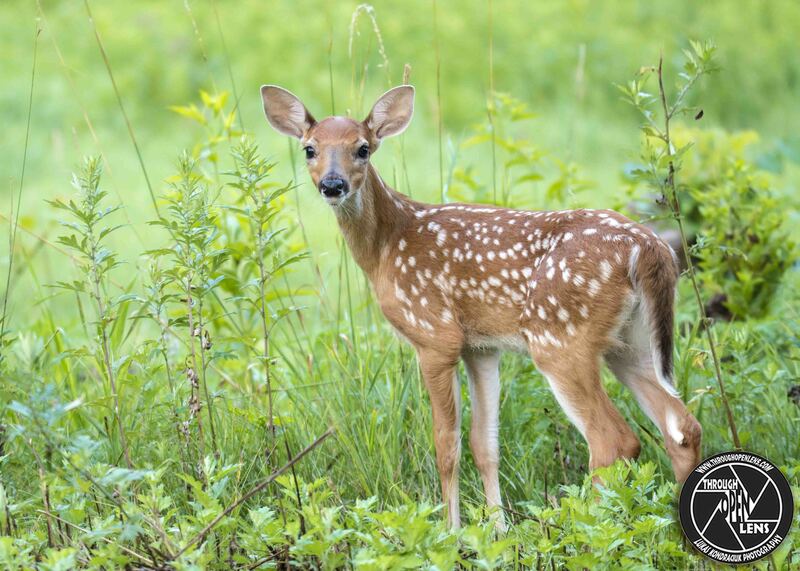 I’m Cute And Cuddly. But I Will Steal Your Stuff When You Are Not Looking! 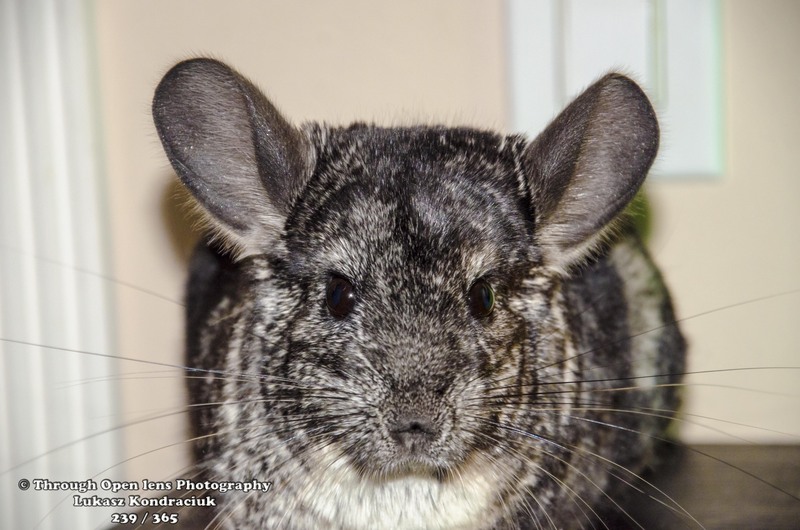 This entry was posted in Gallery and tagged 365, 365 Project, animals, Chinchilla, cute, cutie, d7000, f/5.6, fact, fun, I'm Cute And Cuddly. But I Will Steal Your Stuff When You Are Not Looking, joke, model, Nature, night, Nikon, pet, Photo, Photography, portrait, staring contest, Wildlife. Bookmark the permalink. 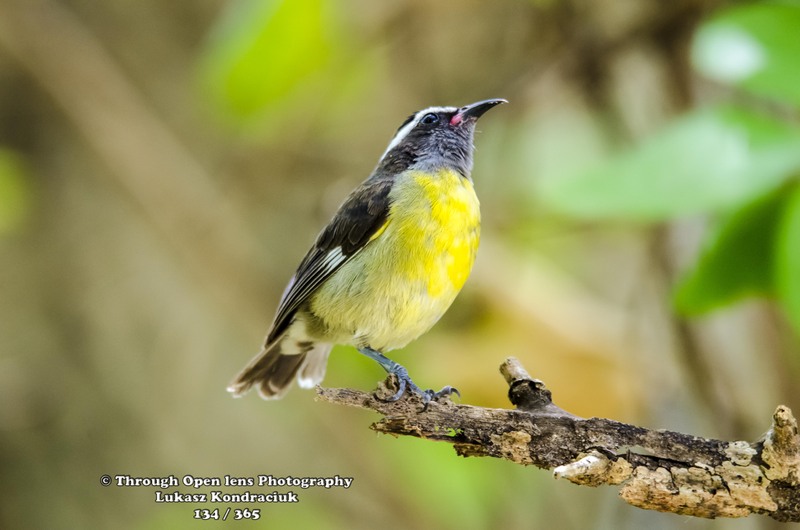 This entry was posted in Gallery and tagged 365, 365 Project, animals, Bananaquit, BIRD, cutie, d7000, Dominican Republic, fact, fun, joke, jungle, Nature, Nikon, Photo, Photography, small bird, spring, swamps, Tamron, tree, wild bird, wildbird, Wildlife, Yellow. Bookmark the permalink.